Summer means less is more, so a bit of mascara and a touch of lip gloss does the job most days. 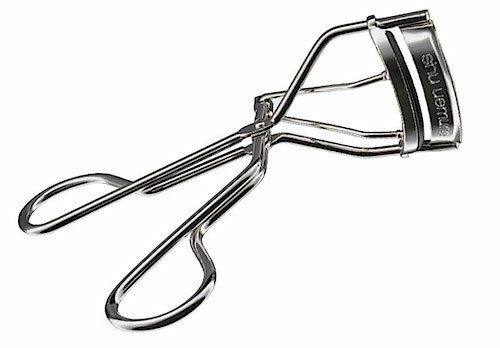 To make my eyes pop, I curl my lashes with the SHU UEMURA eyelash curler before applying mascara. Works every time!